I hear you’re from a very cool family? ‘Yes, my dad plays all sorts of instruments. Anything he can get his hands on really as he’s very passionate about music, and about playing music because it makes you happy. So he would always enforce that in me. He would play piano, guitar, and now he plays saxophone. He also plays the harmonica and the accordion. The piano is his oldest instrument, but the saxophone he actually taught himself. He’s been playing everyday for three years. So I’d like to reiterate it’s never too late to learn an instrument. I started to learn the guitar at 18. You’re friends with a alot of Brit School graduates, how did you meet the Brit School crowd? music can be an unreliable one? she decided she wanted to start a solo thing, so she asked me to sing with her. Rox was the one who befriended Paloma Faith on Myspace. Paloma then invited Rox and myself to support her and that is how I met Paloma. 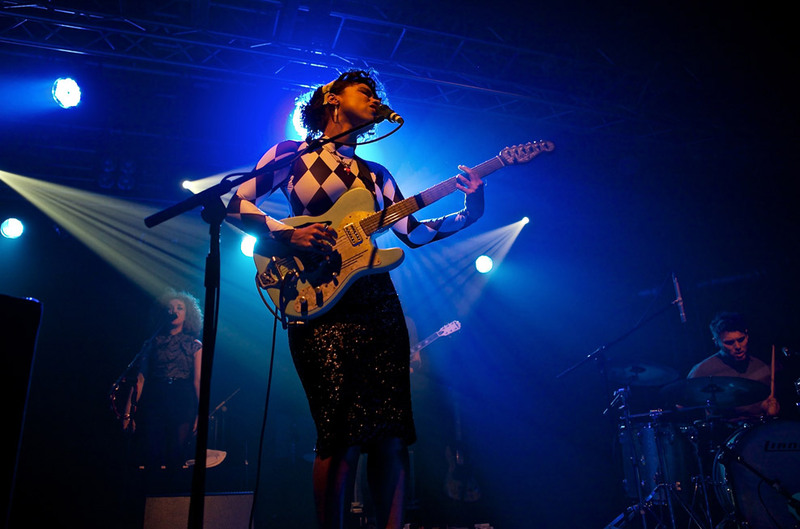 How did you leap from being a backing singer to where you are now? That’s a long time, why did it take three years? You’re racking up a pretty impressive fan list. Your fans now include Prince and Stevie Wonder. You must have had lots of ‘pinch me’ moments? What would be your advice to those who find themselves in a similar position to you and need to decide whether to choose a reliable career and following their passions? ‘It’s very competitive. So I would say, you just have to be absolutely sure that you have it in you. Absolutely sure that it is in your being. If you sing for example, singing is a part of your being. It’s your core thing. You need 100% belief in your ability. But also make sure, or try, not to get taken advantage of. Of course the industry can be a scary place. You have to listen to your gut instinct. If there are people who seem too good to be true, they probably are. You want people to be really real with you, and for them to be a genuine fan of your music, or to genuinely see a talent in you, because then they can help you get your music out to as many people as possible. Can you name three songs that inspired the young Lianne growing up? So what would you advise to those who may be lacking in confidence? 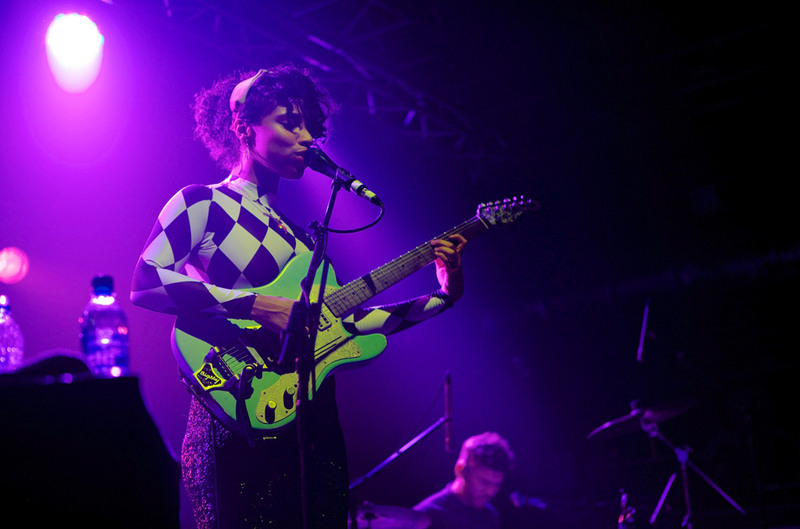 Lianne La Havas’s debut album, ‘Is Your Love Big Enough?’, is out now on Warner Bros.